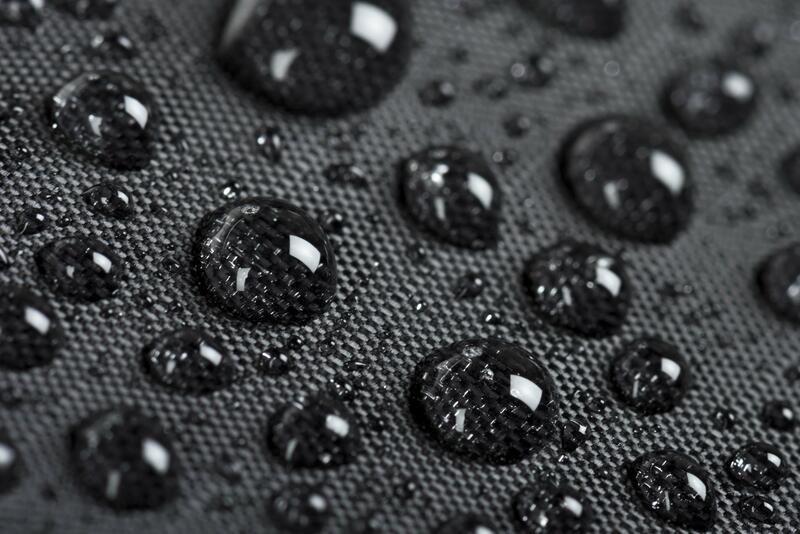 Story Telling: a picture is worth a thousand words. 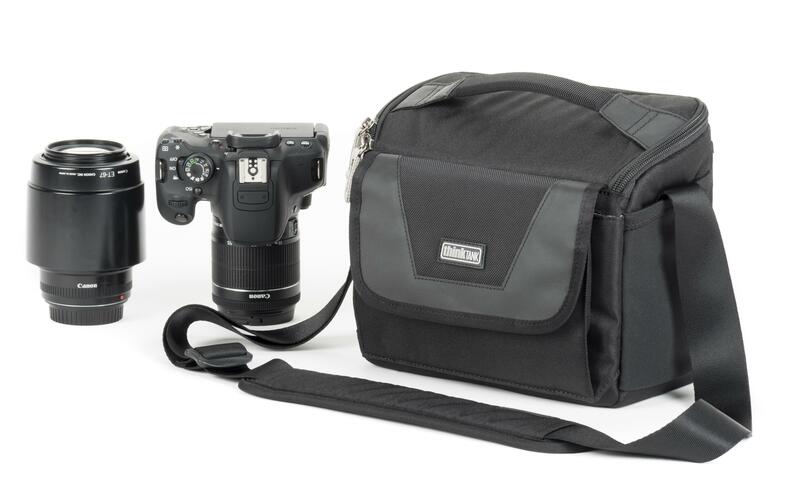 Whether you are a pro or amateur photographer, you need the right camera bag to help tell your story. 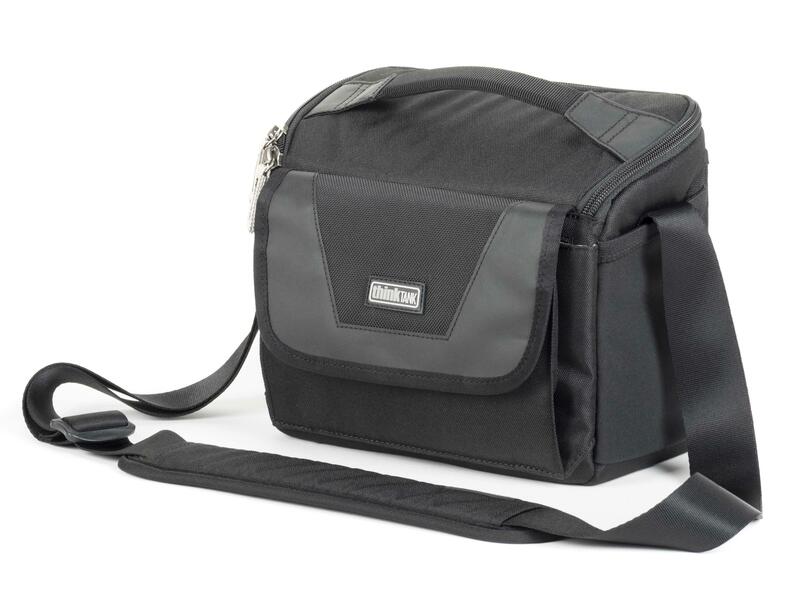 The StoryTeller shoulder bags fit both DSLR and Mirrorless bodies and lenses and feature a flip-top lid for quick access. 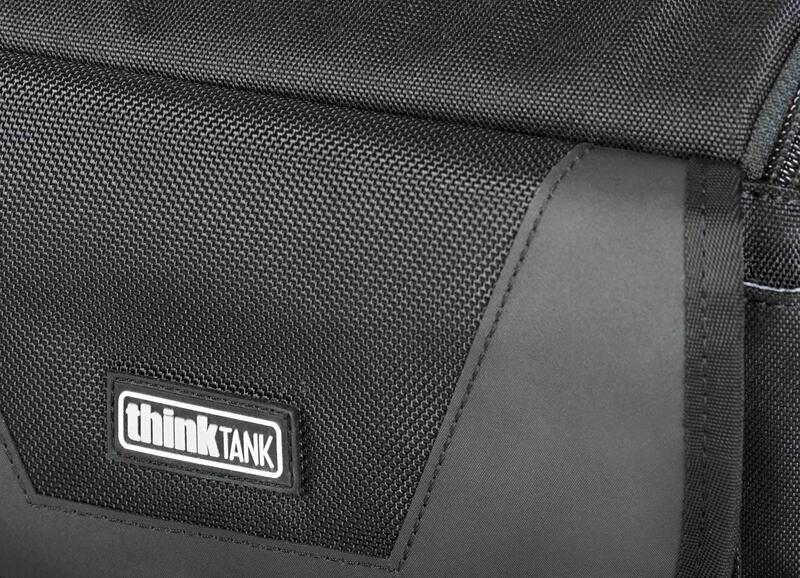 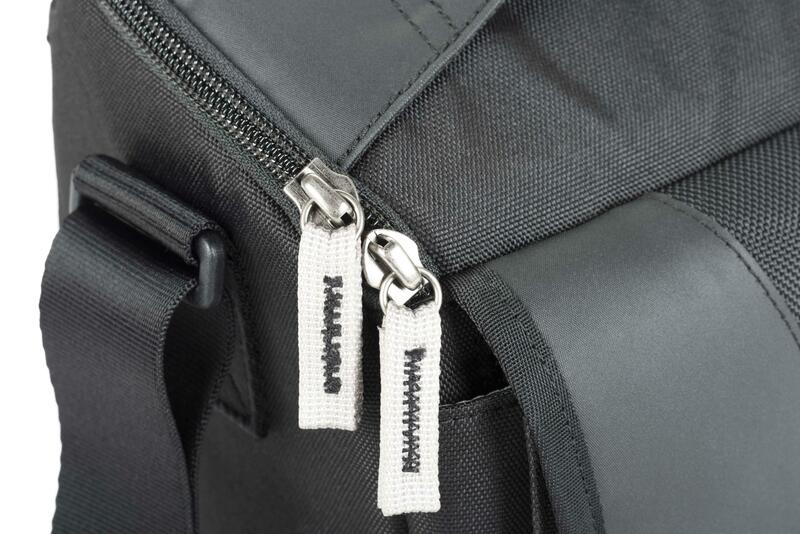 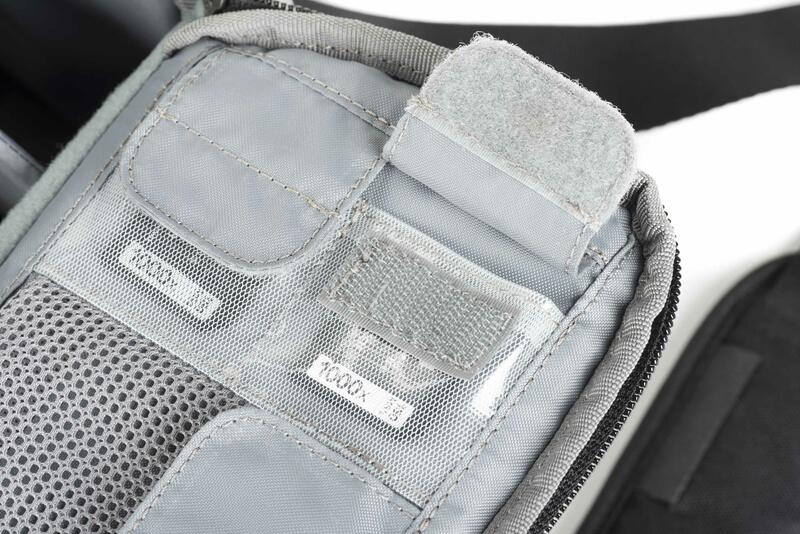 The premium quality materials used to build the StoryTeller ensures your gear stays protected at a price you can afford. 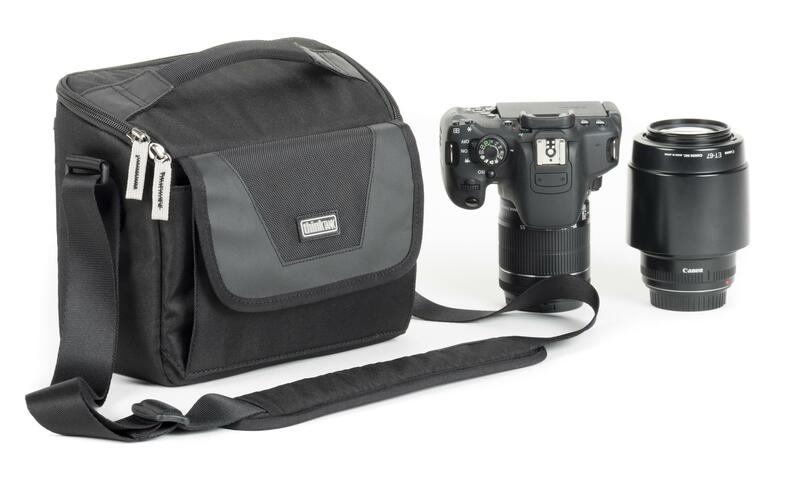 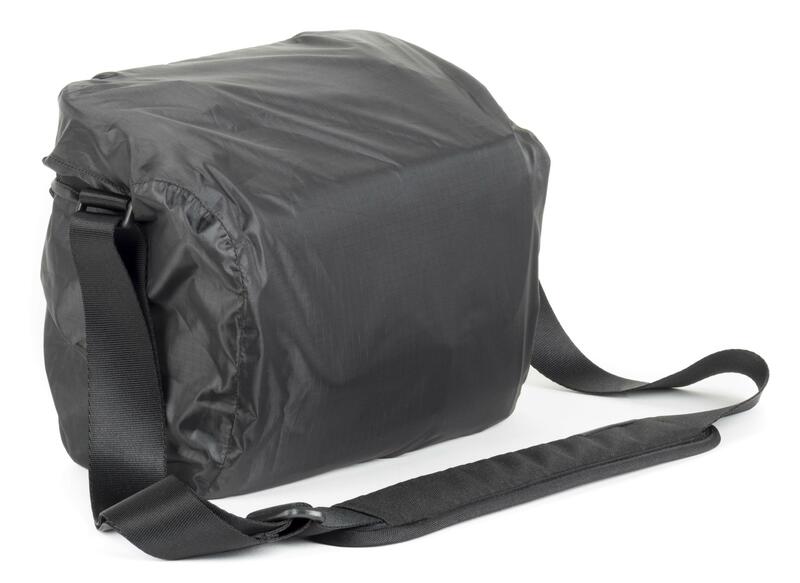 Holds an ungripped DSLR or Mirrorless camera body and 2-3 small telephotos or primes. 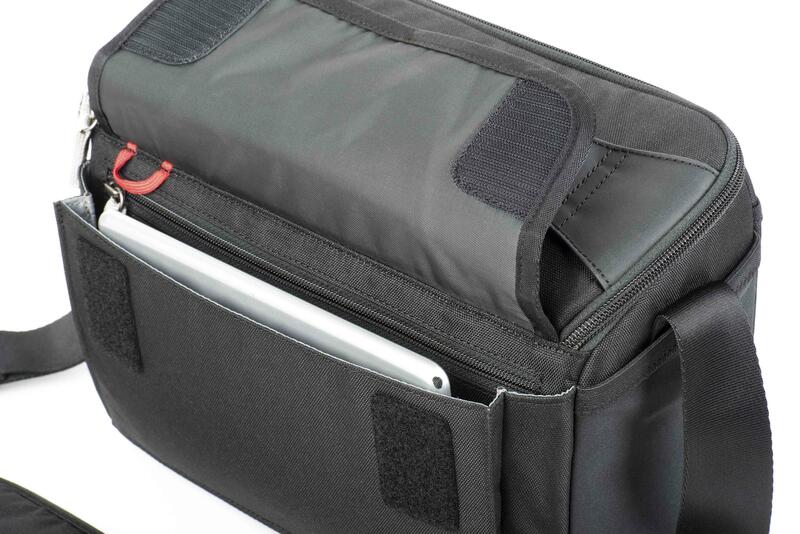 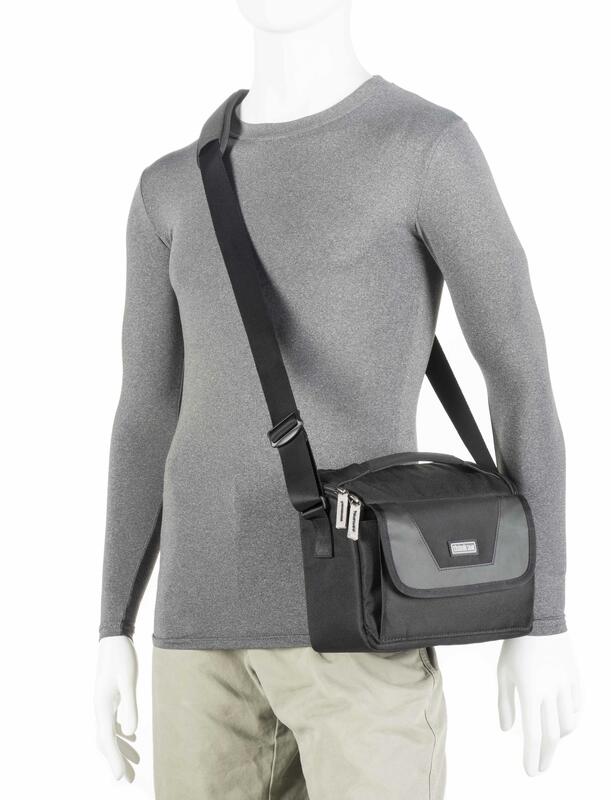 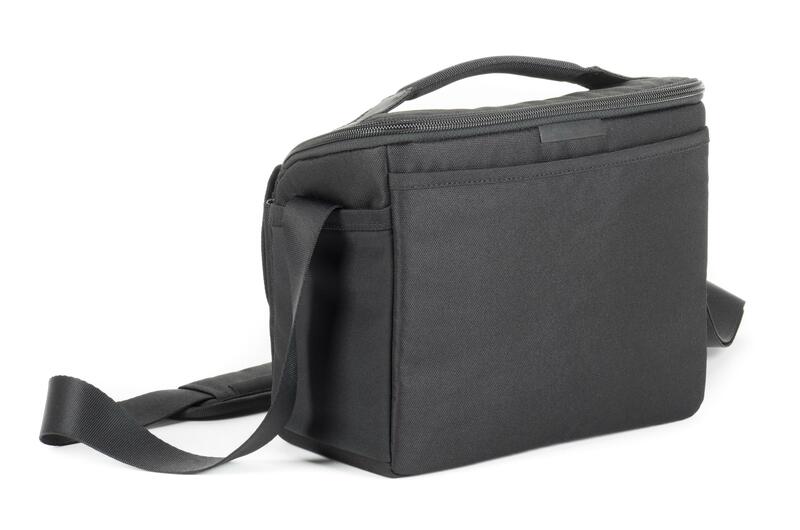 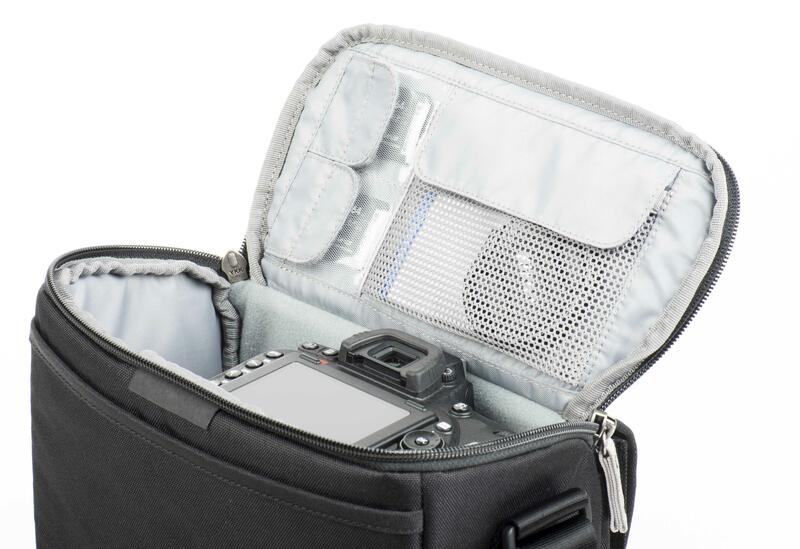 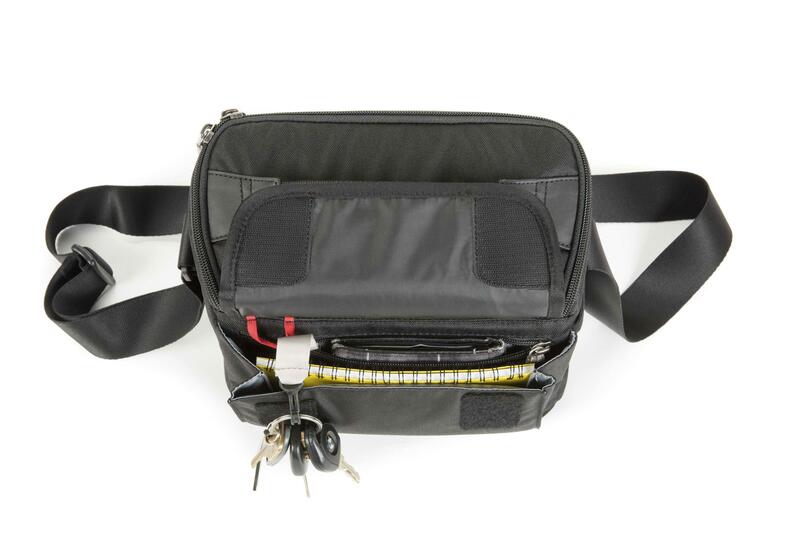 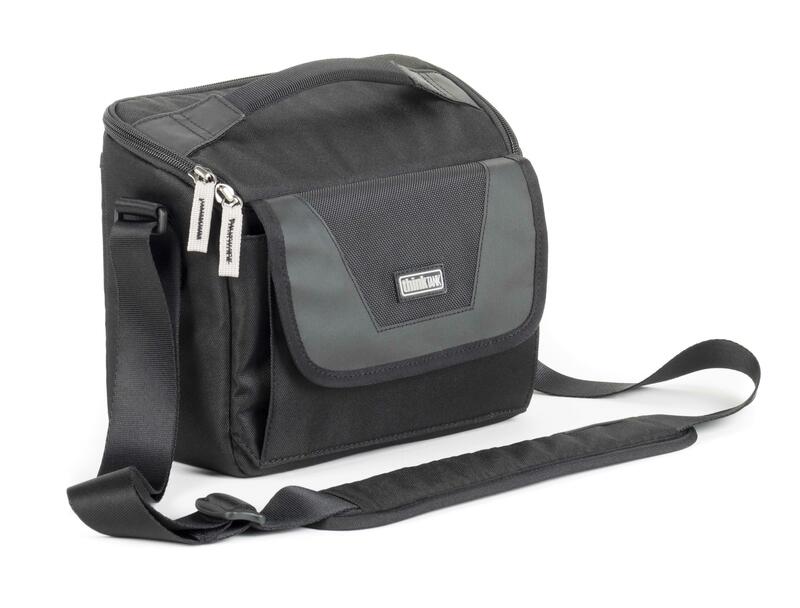 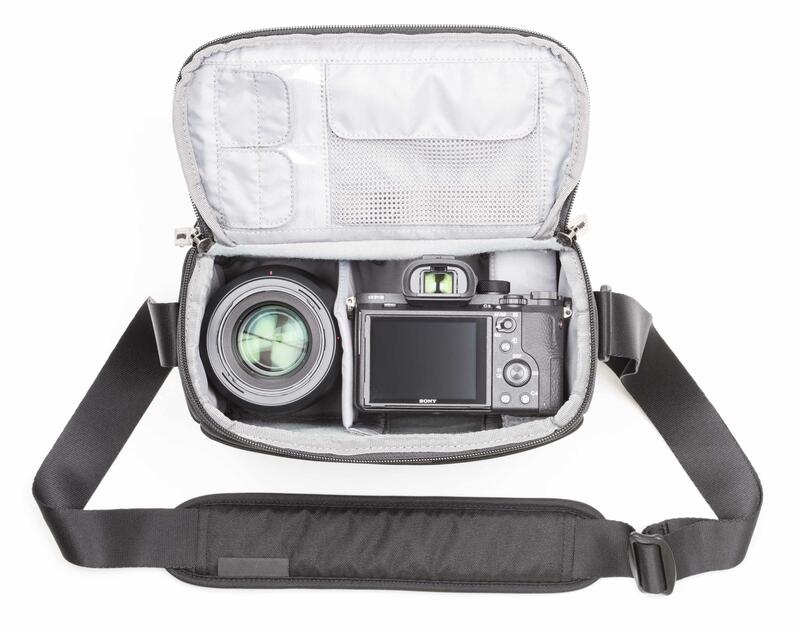 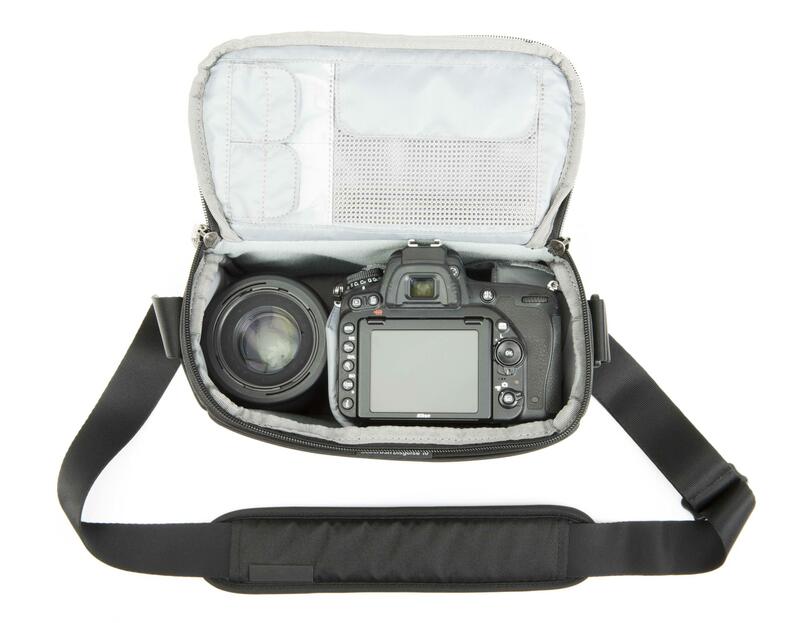 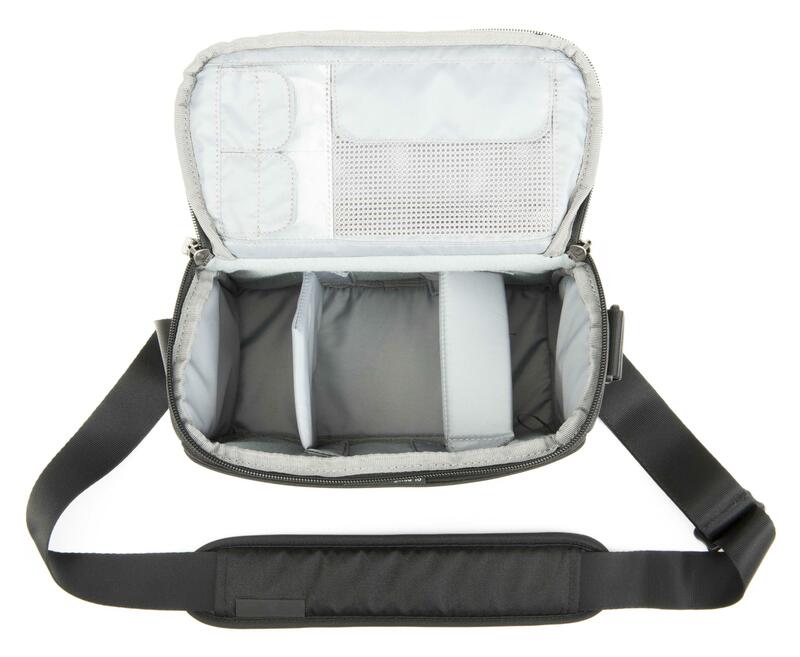 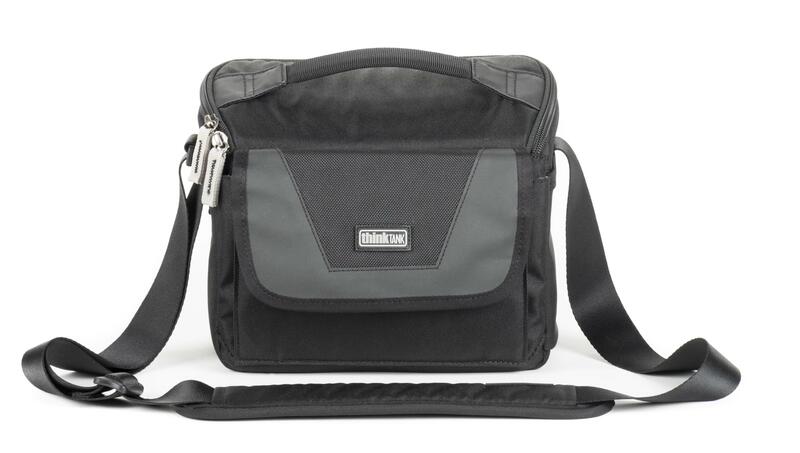 Holds an ungripped DSLR or Mirrorless camera body, 3-4 small telephotos or primes and an 8” tablet. 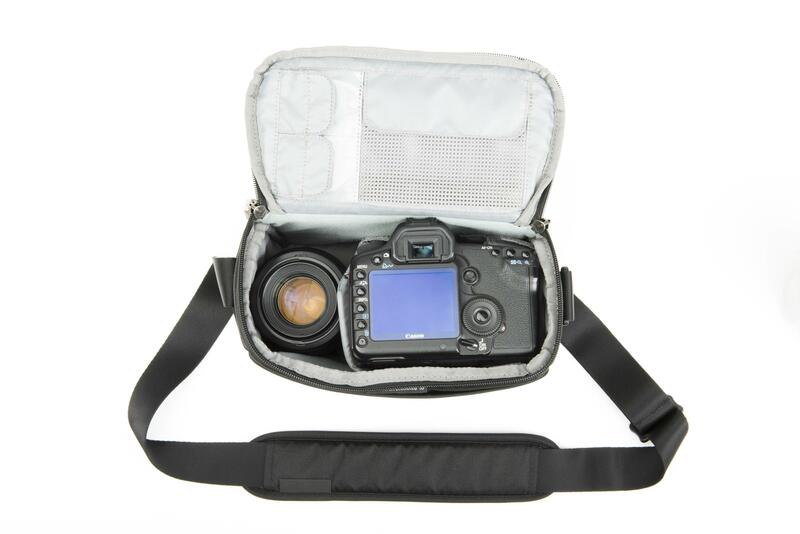 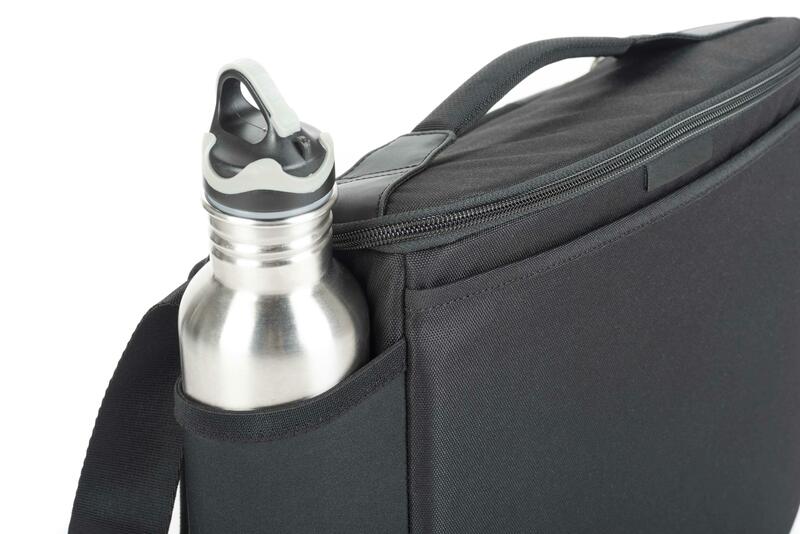 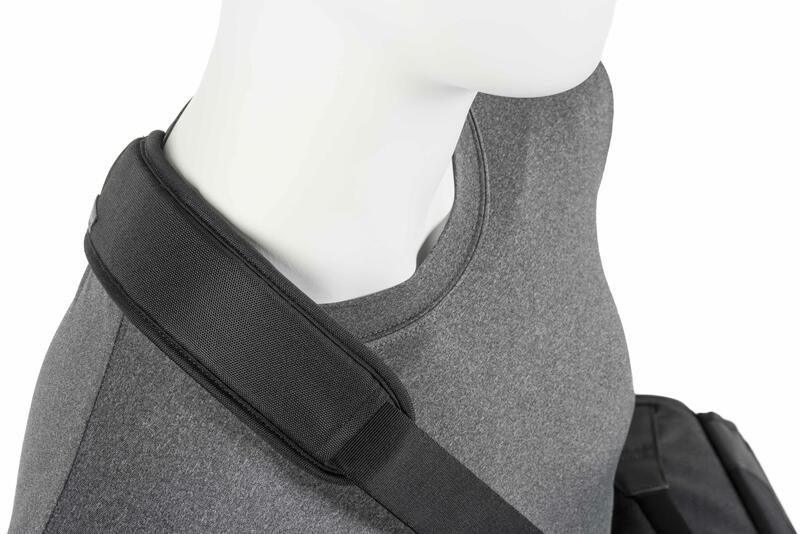 Fits an ungripped DSLR or Mirrorless camera body, 2-4 standard telephoto lenses and a 10” tablet.